1. Travel to Japan – I’ve been going every year, either for work of vacation, except last year. I miss Tokyo. But I also would like to see other cities like Kyoto, Fukuoka, Sapporo and Osaka. 2. Attend 5×15 – it is the ultimate dream of every Arashi fan to watch them in concert. This year is their 15th anniversary and I’m looking forward to their plans for the year. I’m hoping there will be an Asian 5×15 tour because then, the options would be wider and more possible. But if they choose to just perform in Japan, then that means hitting goal #1 at the same time too. I’d just have to close my eyes, hold my breath, cross my fingers and my heart before plunging into the bloody, tricky fight for a ticket. 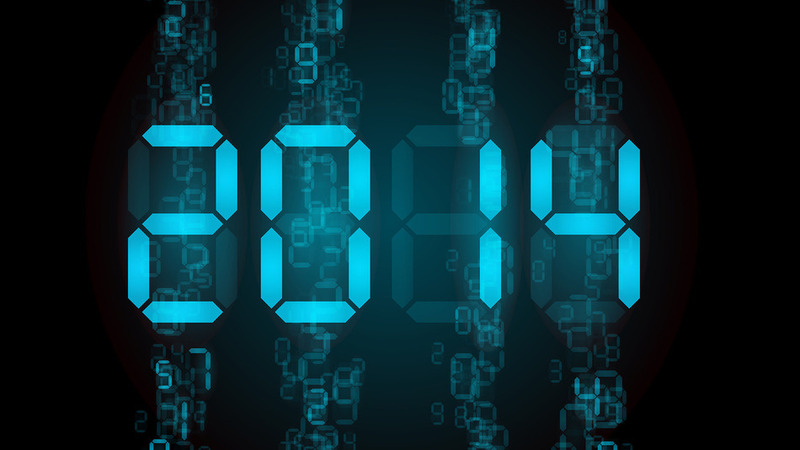 Even now, I can see on Twitter many 2014 plans that include 5×15. I just hope I won’t have to sell my arm and leg, and my liver too. 3. Watch a CNBlue concert – well, this one was totally coming. And it has more possibilities of coming true than an Arashi concert in my vicinity. I just hope the guys won’t be drafted to the military soon because I need to see them perform live first before they do. Just thinking of watching Yong-hwa strut his stuff onstage, Jong-hyun and his melodic voice, Jung-shin and his rap and Min-hyuk twirling the drum sticks makes me want to scream my lungs out (and honestly, I am a moderate fangirl). 5. Be conversant in Nihongo – I’m on level 2 now in my Japanese language lessons but my biggest obstacle is still reading the Katakana. Mecha muzukushii desu!!! I really don’t have any ambition of interviewing Arashi in entire Nihongo (and let’s be realistic, unless I work for those idol magazines that churn out the same stuff every month, I can never interview them to ask if they prefer boxers or briefs, among many other things I’d like to know). I just want to be able to talk in decent Nihongo the next time I travel to Japan. Okay, I’ll keep it at five. I’m just a simple girl and the older we get, the more realistic we become. And those five are not exactly easy to accomplish. So 2014, please smile down on me. Yoroshiku onegaishimasu! I had the great good fortune to see CNBlue from 2 rows away (their joint concert with FT Island 2 years ago) and on my birthday! Definitely, go!